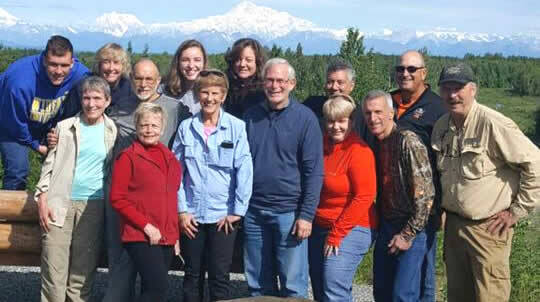 Our Alaska tour guides and experts offer an experience only long-time residents can bring to your Alaskan adventure experience. Our stories we share are authentic Alaskan! Corky Champagne is a 42 year resident of Alaska. 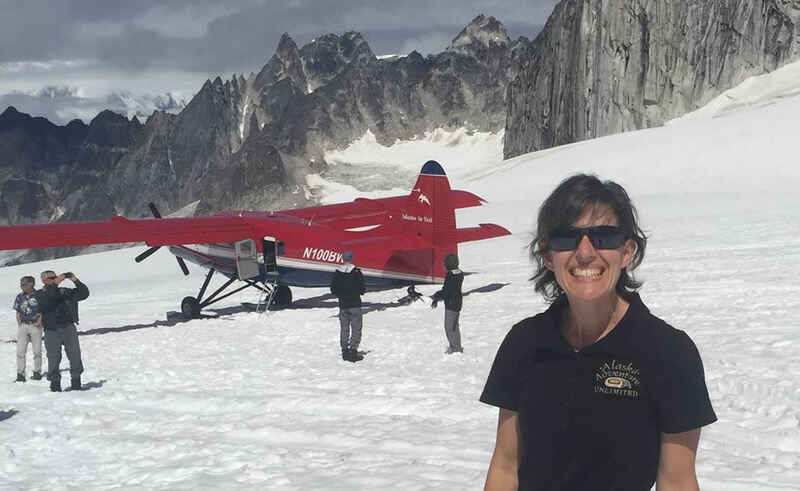 Over the years, her adventures have taken her on river boats down remote tributaries of the Yukon River, on flights in both helicopter and small planes across Alaska from Seward to Tanana. As a pioneering woman, she is an expert when it comes to travel in and around the Last Frontier. 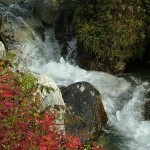 She has also enjoyed travel on the famous Inside Passage route with both Alaska Marine Highway and major cruise lines. 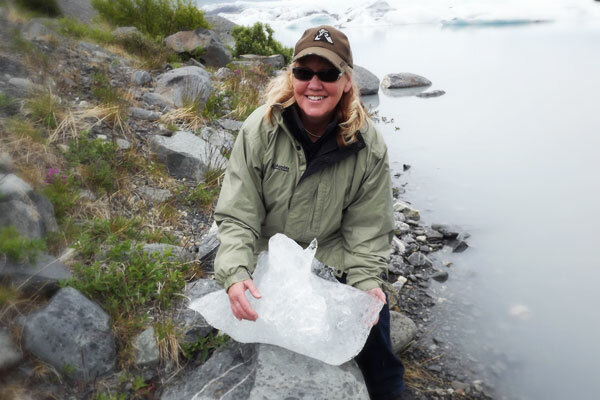 Involved in Alaska’s tourism industry for over 25 years, she will be happy to share some of her experiences with you while planning or guiding your Alaska vacation. Her expertise will ensure the “little details” of your trip will go off without a hitch. Will Pace is a 36-year resident of Alaska. Over the years his travels have taken him from Prudhoe Bay to the Aleutian Chain, from the Koyukuk River to the southeast Inside Passage. 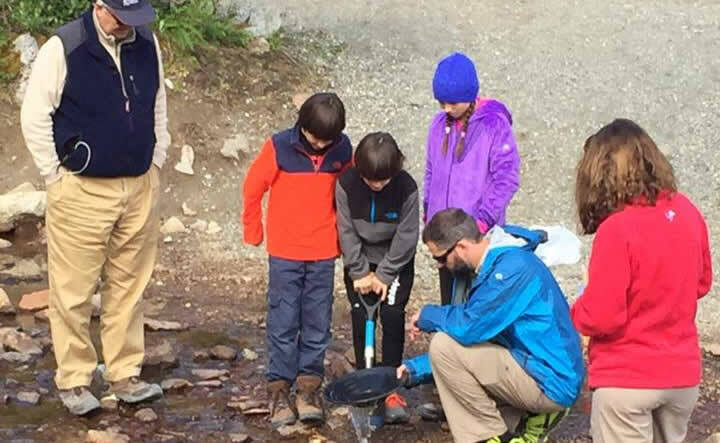 An education administrator in off season, he is an adventurer and explorer, an expert on all things Alaska. Born & raised in Alaska, surviving the elements, he can share hair-raising to hilarious experiences with you, while helping you plan or while guiding your Alaska vacation. 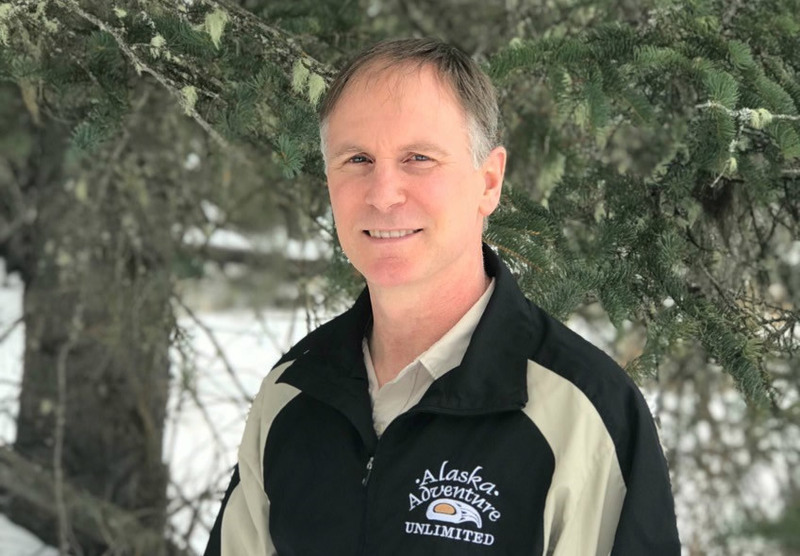 Dwight Homstad is a 26 year resident of Alaska As a retired educator, he spent 3 years in the remote wind-swept Aleutians – 650 miles southwest of Anchorage and then 18 years in the Matanuska Valley. He was born and raised on a dairy farm in Minnesota and worked for the U.S. Forest Service for 8 years as a fire fighter and forestry technician. Married for 35 years and father of 3, and grandfather of 3, he enjoys outdoor activities from hiking the mountains in the summer to skijoring w/two Alaskan huskies in the winter. 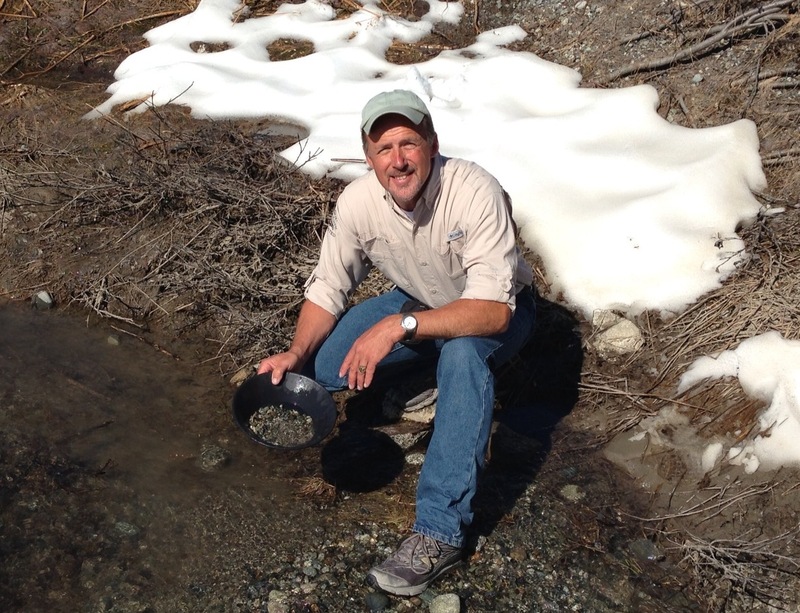 He brings to guiding a vast knowledge of the animals, plants and native regions of Alaska. 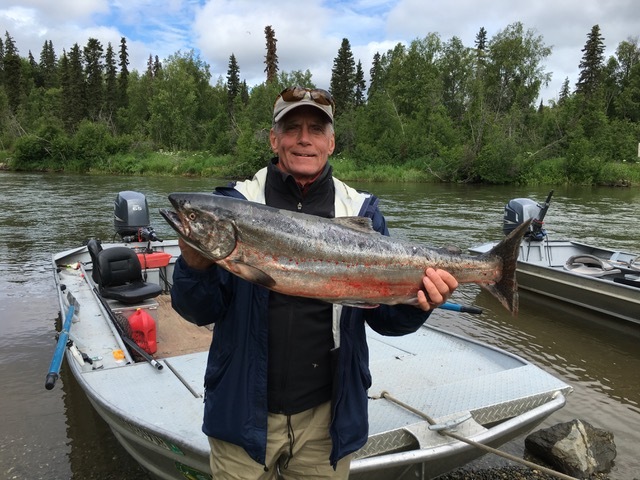 His peaceful demeanor and light-hearted jokes will enhance any one of the Alaska adventures you choose. Ella Embree was born in the interior of Alaska and raised in the great Matanuska Valley. This Alaskan native, who harvests moose, berries and salmon, loves to truly enjoy the fruit of the land. She recently celebrated 20 years of marriage, kept alive by exploring the great outdoors on foot, ski, or even tandem biking together. She is a blogger and a Community Outreach Manager while balancing raising three teenagers. Her enthusiasm when spotting animals, her love of nature, and her kindness provides the truly Alaskan experience to any tour. Lyle Busbey a lifelong Alaskan of over fifty years and father of two, was born and raised in Palmer, AK. Through his years as an athlete and coach, he has traveled to all corners of Alaska and the U.S. Lyle just completed his 30th year teaching Physical Education in the Mat-Su School District. Besides coaching youth and high school sports, Lyle enjoys hiking in the mountains, fishing, and gardening. Lyle is excited to bring the same enthusiasm for coaching to his tours and share the great history and stories of Alaska! Terry Boyle came into the Alaskan country in 1981 and has worked throughout Alaska from the North Slope to South East and most parts in between: 30 years as a guide, 24 years as an Iditarod volunteer for this “Last Great Race”, 19 years as a Bering Sea commercial fisherman, and more than 10 years working in Alaska construction & real estate. All these experiences give him a wealth of insight, immense knowledge of Alaska, and a wealth of stories he is willing to share. Don Witzel and his family arrived in Alaska in 1980. After teaching in the village of Hooper Bay on the Bering Sea coast, they moved into the Matanuska Valley to teach, coach basketball and raise a family. The sense of adventure that brought him to Alaska also guided he and his wife taught on the Navajo Reservation at Tuba City. They enjoy the outdoor activities of gardening, hiking, ﬁshing and traveling to see his children and grandchildren. In his 34 years of teaching, Don taught Alaska History and Geography and enjoys sharing his knowledge of the Great Land with our AAU visitors. Erica Riser is a 35-year resident of Alaska. 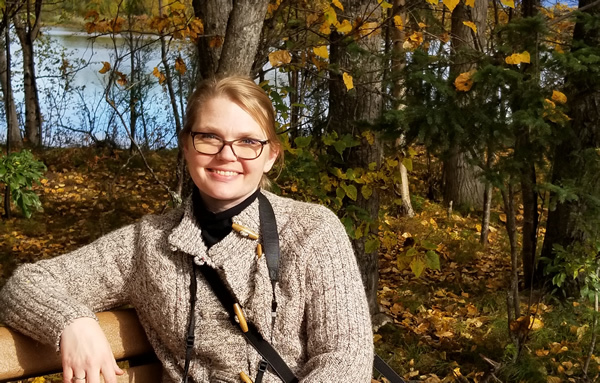 Raised in Eagle River and Wasilla, Alaska, she enjoys sharing all that Alaska has to offer! She has traveled throughout Alaska, having been as far north as Nome and as far south as Juneau. Erica has worked within the Alaska Travel Industry for over 15 years designing tours for Alaska travelers. 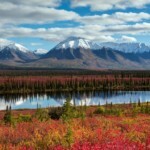 An expert in Alaska Travel, she specializes in Denali and Seward, two of Alaska’s most scenic areas. 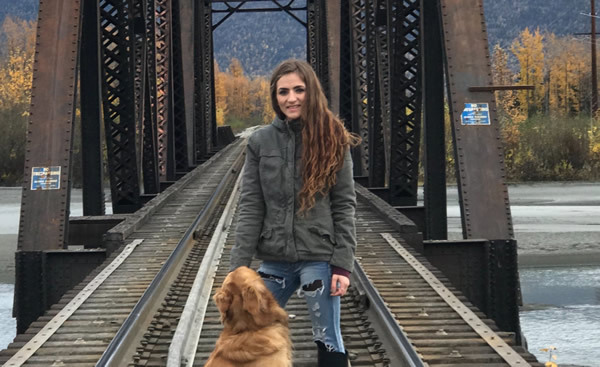 She brings creativity, dedication and Alaska know-how in assisting you with your Alaska Adventure! Amanda Fahey moved here after falling in love with the mountains on her first trip to Alaska. She lives in Palmer, AK with her husband, five daughters and a Saint Bernard. She can be found anywhere from summit to sea, as she explores the state. She loves finding local treasures and soaking up the midnight sun. She has hosted many friends & family members on their Alaskan Adventures, and is excited to help you with yours. With nearly 15 years accounting experience, she brings integrity and honesty to our finance department. Rest assured, you will receive premium service and assistance whenever you interact with our accounts department. 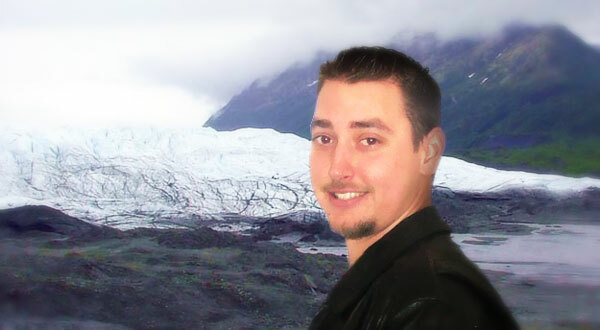 Mackenzie Cooper is a 10 year resident of Alaska, with first hand knowledge of the area! 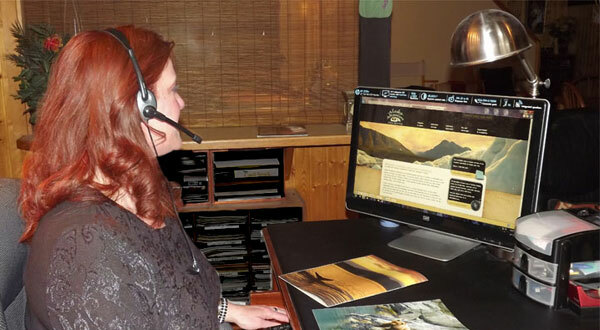 Having worked throughtout Alaska, she will be available to help in either your planning process or your accommodation needs while staying in our chalets. Her summer days are filled with fishing, camping, hiking and fun-filled local adventures with her family. Danielle Nichole is a native born Alaskan. For over 30 years she has enjoyed life in the frozen north. Her explorations have included Resurrection Bay, Prince William Sound, Valdez to Prudhoe Bay & the Alaska-Canada Highway. As a “Survey Line & Grademan” to a skincare “Esthetician” in her off season, she is varied in her skill set. Her kind assistance will impart her compassion for all our guests while staying with us on any of our adventures. She will strive to create the perfect home-away-from home environment for your vacation. Jared Peterson is a 10 year resident of Alaska. Born in Alaska, it is his first love. He moved away as a child, with his parents, but has returned to the land of eagles and bears! A commercial Fisherman in off season, Jared spends his summer days throwing nets to supply salmon to all that desire it. Aspiring to secure his own boating / fishing company in the future, he brings a strong work ethic to our company. Your tour will be smooth as butter due to his stringent fleet safety inspection controls. 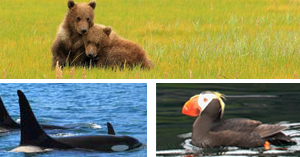 Our Alaska tour guides and experts not only whisk you off to spectacular local desitnations for an adventure extrordinare, but here you can fully experience your Alaska dream vacation.